Smart home control technology keeps moving forward rapidly, and sometimes it’s hard to keep up with it. What's driving this rapid change? The same advances that have inspired so much innovation in our mobile devices — inexpensive, powerful processors, cloud-based software applications and artificial intelligence — are bringing more intelligence to home functionality than ever before. With the huge CES consumer technology show in January, we are bound to see more new innovative devices and systems for home control and automation that everyone will be talking about for the next few months. We can expect to see more intelligent coffee makers, refrigerators, sprinkler controllers, and washing machines — as well as many other devices that may leave you scratching your head. More importantly, though, many of this year's advances will come with devices and technology that are already available, but their functionality and ease of use will get so much better that we will ultimately depend on them as much as our smartphones and computers. If smart home control and automation weren't already mainstream, we think that 2019 is the year that it becomes so. 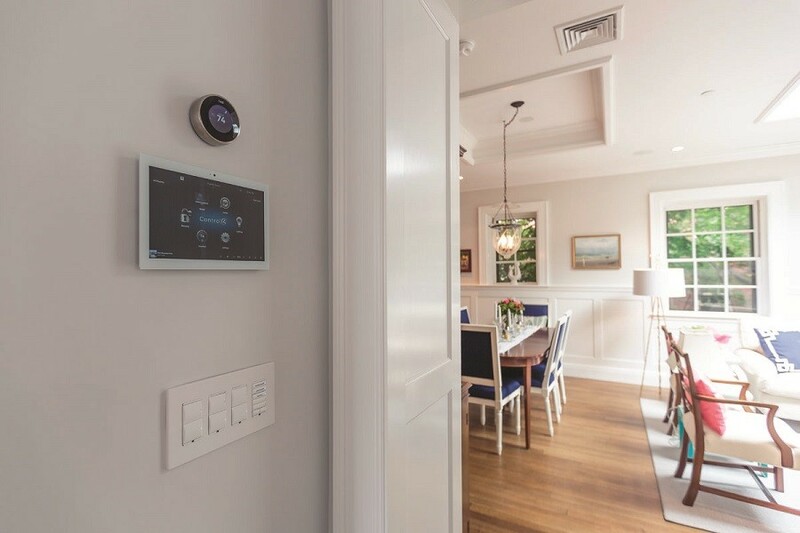 At the start of the new year, we’re going to highlight the smart home control developments you’re likely to see in 2019. As you plan your projects for 2019 in Lake Oswego, keep an eye out for these — your clients will likely be asking you about building them into their homes. For us at Encore Audio Video, it’s all about adding convenience and efficiency to your day-to-day lifestyle. A smart home installation should enhance your lifestyle with technology solutions you find helpful. 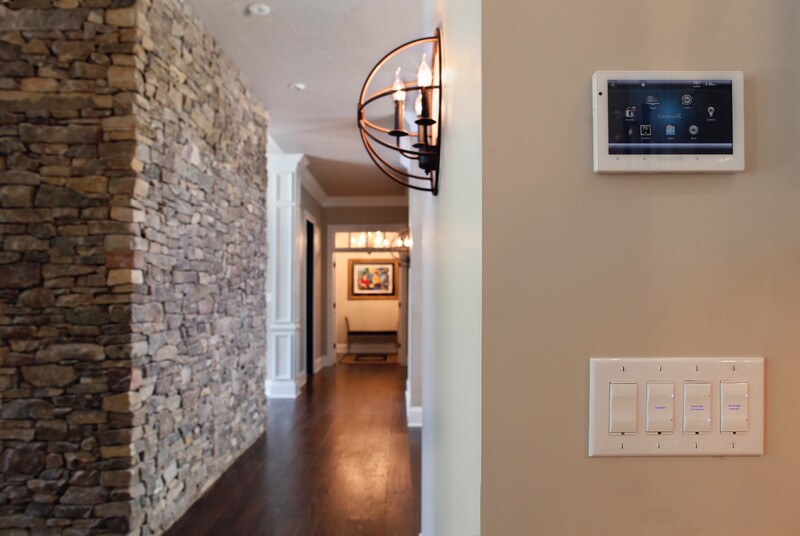 At Encore Audio Video, we expertly deliver custom smart home control solutions for homeowners in Vancouver, Washington and throughout the Portland metropolitan area; systems that go far beyond your standard home. We explain what that means for you, below.